View our full range of products and find out more where to buy them. 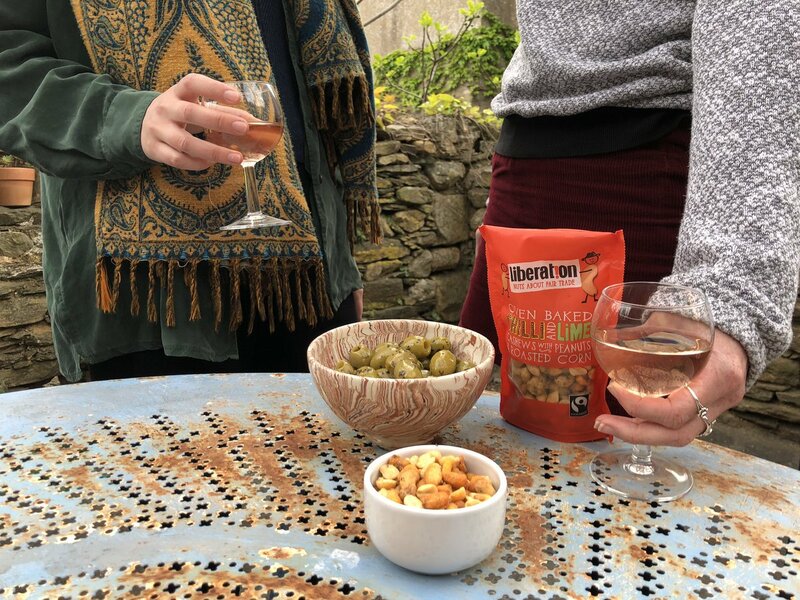 Find out more about Liberation’s nut producer shareholders and our Liberating Lives campaigns. Who’s happy to see the ☀️ back out? With a beautiful blue sky, we want to be out and about making the most of it....equipped with tasty #vegan snacks.